Has anyone heard whether Ford will be offering a performance tune for the 2018 Ecoboost engine, like they do for the 2015-17? Given that the torque rating is higher for the 2018, I assume the base tune is slightly different to begin with, meaning the previous performance tune might not be applicable to the 2018s. I don't see why they wouldn't. 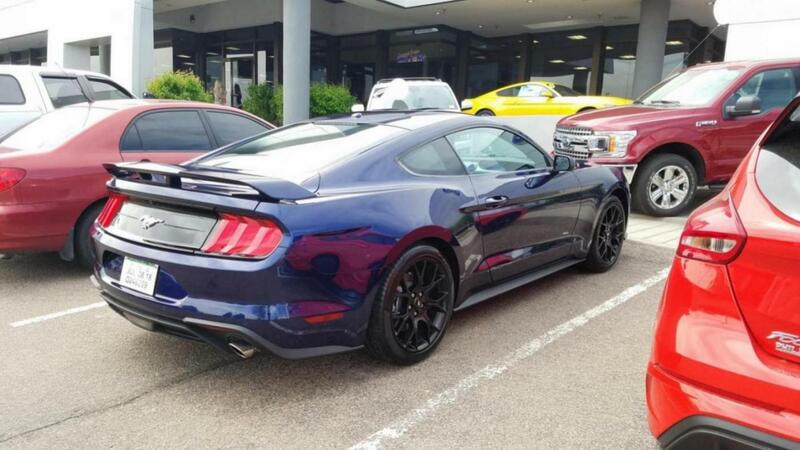 I would expect to see a new Ford backed performance calibration coming very soon. Last edited by Uncle Meat; 03-19-2018 at 04:33 PM. Called Ford Performance Tech line. He said not to use the 2017 tune it will not work on the 2018. They are working on the 2018 should be this summer. Thanks for the info. 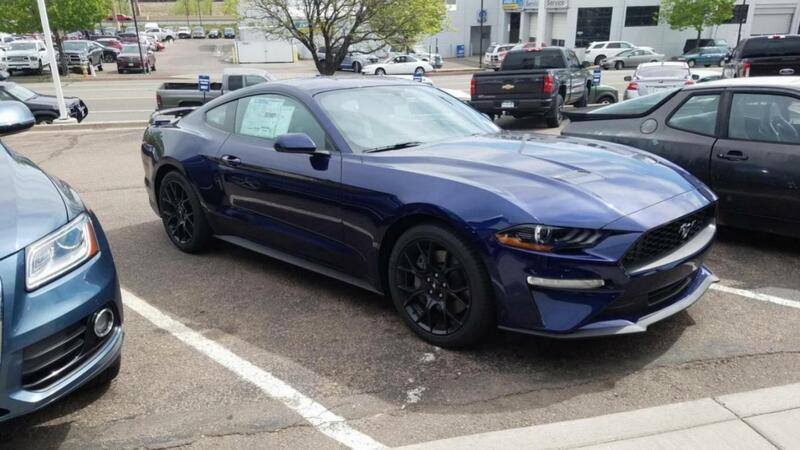 I was wondering if the Performance Calibration Kit would work on my 2018 Mustang. I'll just hold on to my wallet a few more months. Extensive google search today on 2018 mustang ecoboost performance pack -or- CAI kit -or- calibration tune from FORD all came up with no info found :-( Looks like you still need to wait a little longer. But it should be even better than the 2015 - 2017 FPP which works great on my 2017! So in looking at the timeline, the 2015's would have hit late 2014, right? Press release for the initial FPP was October of 2016, so roughly two years. Would a similar timeline apply to the 2018's? If so we may have to wait till 2019 for this.